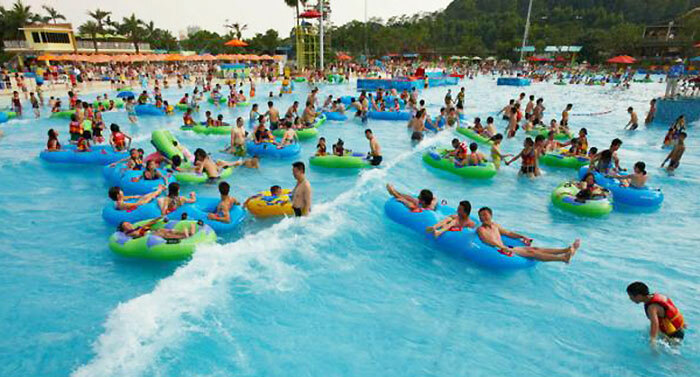 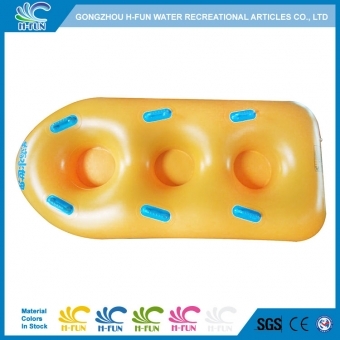 Application Water Park Slide, lazy river, pool float. 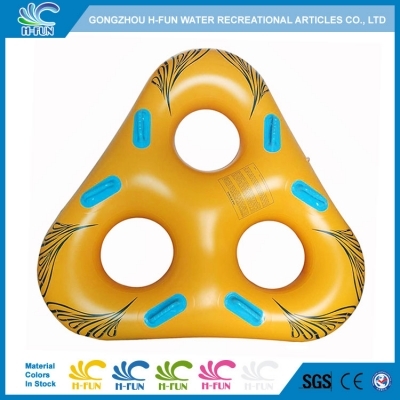 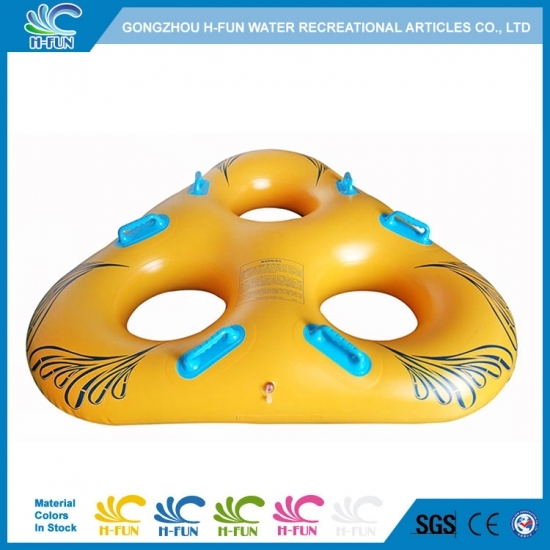 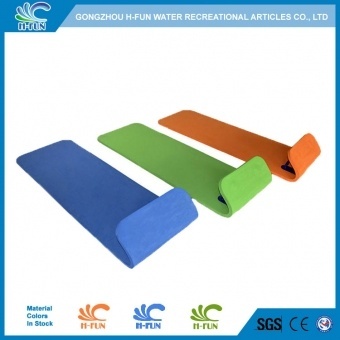 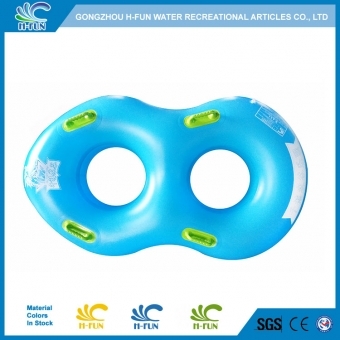 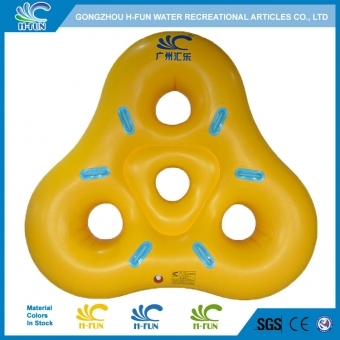 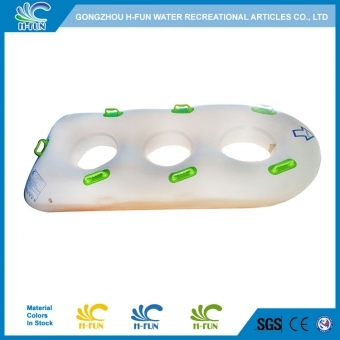 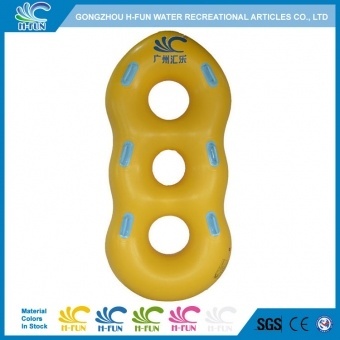 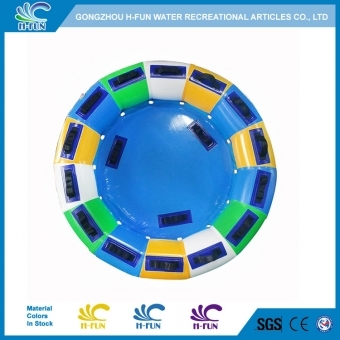 2, New simple design triangle tube, suitable for family pool float. 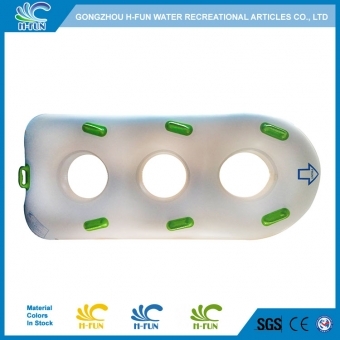 3, Smooth reinforced overlap heat bonding, not damage from the joint.